After years of corporate stress in Bergamo, Italy, Walter and Marti decided to make their passion for gelato into a career. They attended the Gelato University near Bologna and then apprenticed in two different gelato shops to gain experience. 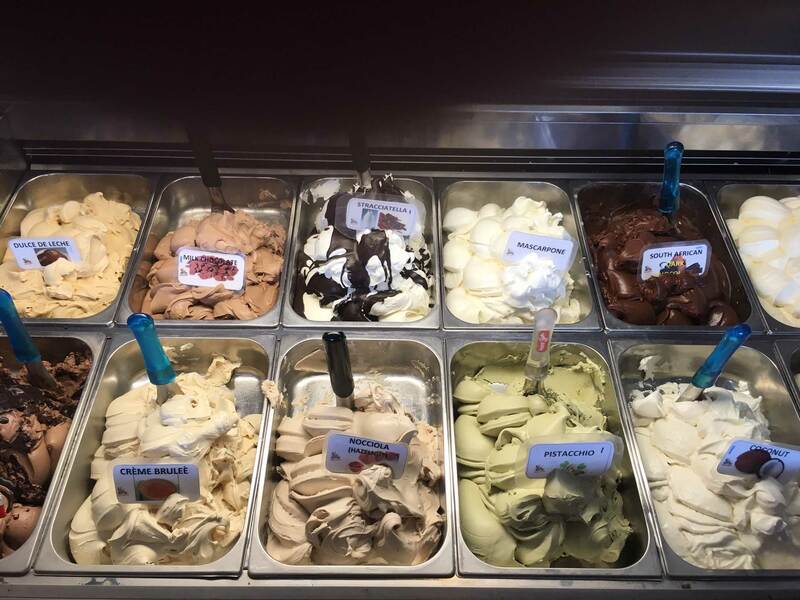 No franchises could satisfy their creativity and desire to bring true Italian gelato to Arizona, so they opened Gelato Dolce Vita in Mesa. 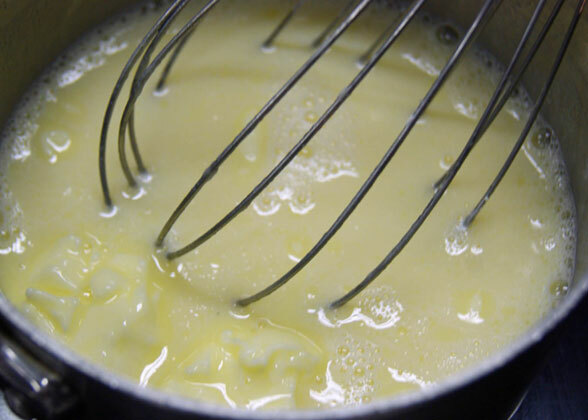 We pride ourselves in using only the highest quality ingredients for our gelato. Our almonds come from Puglia; pistachios from Sicily; hazelnuts from Piedmont, etc. Our fruit sorbets use local, in season fruits whenever possible. Even the milk and cream we use is local. The process of making gelato is a science. The recipes have to be balanced between fat, sugars, air, ice crystals and other solids such as proteins, nuts, cookies, etc. Get one of those ingredients wrong, and it will turn out icy, runny or with a sandy texture. In fact, we use advance technology to help us ensure that our gelato is perfectly balanced before it goes into our display. 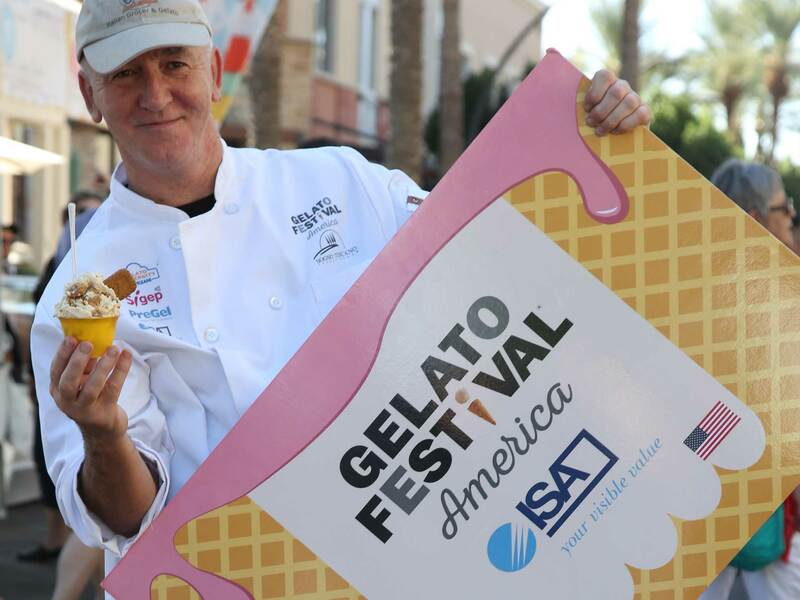 Walter and Marti trained in Italy to become Gelato Masters! 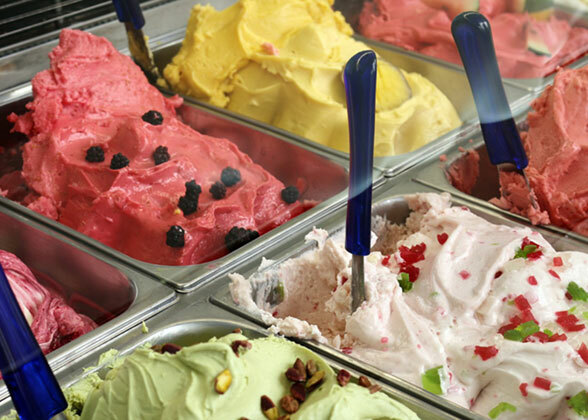 Italian Gelato is less fat, more flavorful than the Ice-Cream. 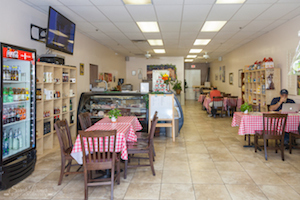 You can live a true Italian food experience at our store, only Italian Gelato and Italian Deli! 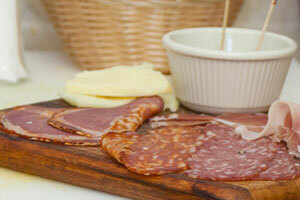 Salumi are Italian cold cuts predominantly made from pork. 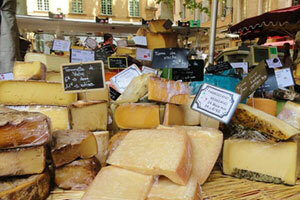 Only true Italian imported cheese, including Fresh Mozzarella di Bufala coming every week from Italy. 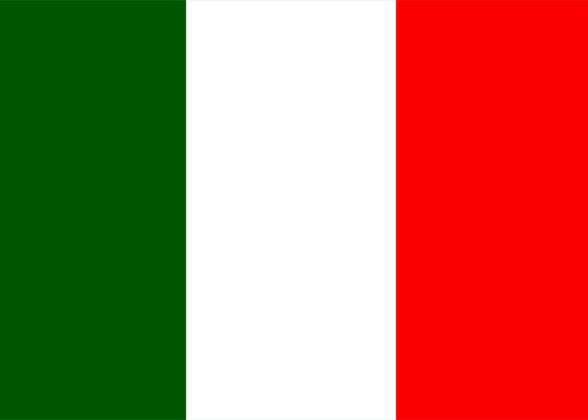 Visit our grocery for Oils, Italian Pasta, Italian cookies, Tomato paste and more. My wife and I stopped in for the first time, and I had the best...... 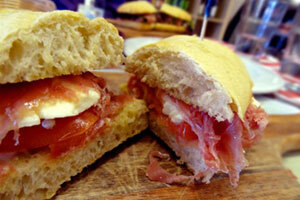 I can't even call it a sandwich, but a piece of edible heaven, WOW the best I ever had, the "Parma" not to mention the Gelato my wife had.... Unbelievable.... Thanks my freinds for the great service. I came here with my family today for my birthday! The food was amazing, the bread was so delicious! !! We all tried different plates and we left nothing to take home!!! The Gelato WAS AMAZING!!! ! The 4 of us tried different ones and all of them were excellent! I am so glad we found this treasure! The owners were amazing as well... Thank you and see you soon!!! We love this place so much! Best gelato in the valley by far!! !